Oxazole derivatives were prepared via multicomponent reaction of carbohydrazide, dialkyl acetylenedicarboxylate and ketone at room temperature under solvent-free conditions in good yields. One of the alternative materials for this reaction is carbohydrazide. 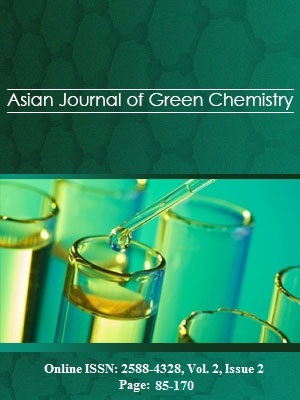 In this study, in addition to introducing the properties and applications of this material as an oxidizing agent, synthesis of this compound from hydrazine has been investigated. The production process consists of two steps in which the first step involves the reaction of dimethyl carbonate with hydrazine to produced methylhydrazinocarboxylate and methanol. In the second stage, hydrazine is first added to the produced intermediate and finally carbohydrazide is produced using crystallization, filtration and drying. The results of the prepared sample analysis indicate the production of high purity carbohydrazide.